I say boogie, you say boogie-woogie? | Lame Blog, Eh? I say boogie, you say boogie-woogie? More boogie on the bikes today. 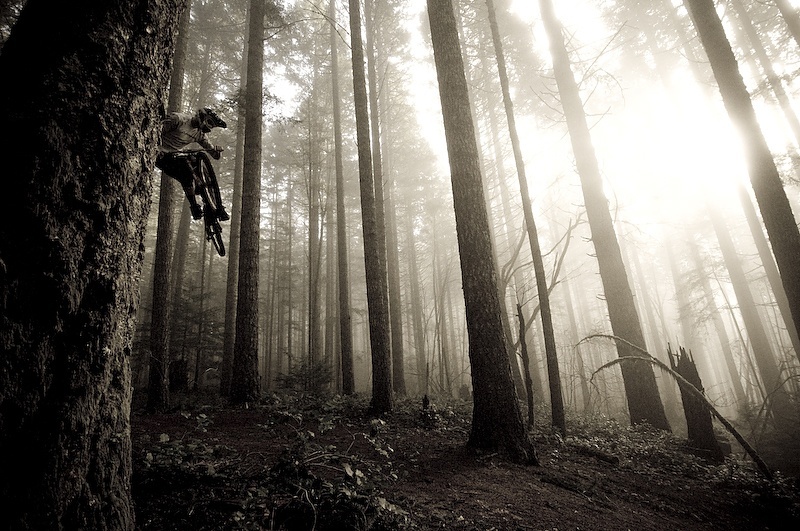 I want to take a trip out to whistler one day and ride. 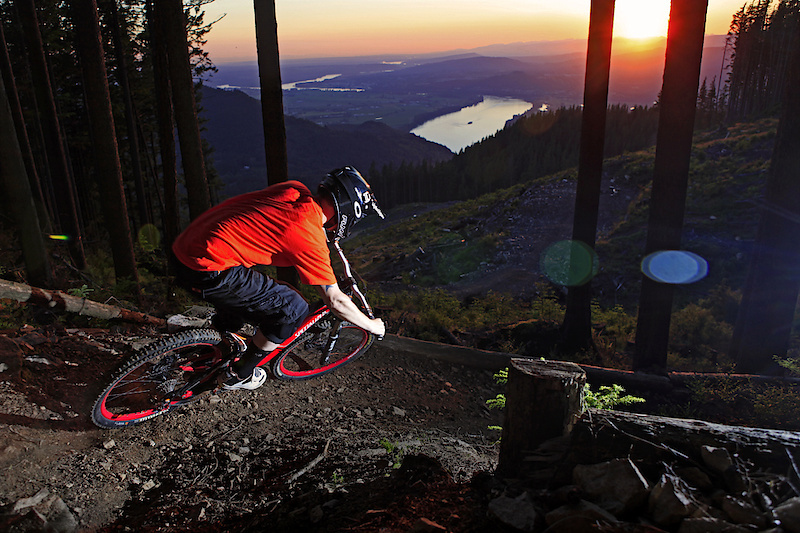 What a treat mountain biking in the North West is. 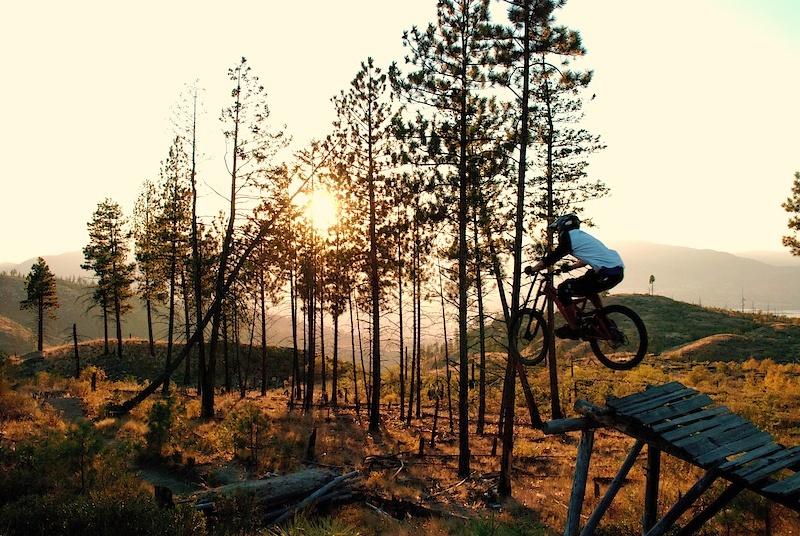 This entry was posted in Uncategorized and tagged back woods boogie, downhill, Mountain Biking, north west, whistler. Bookmark the permalink.